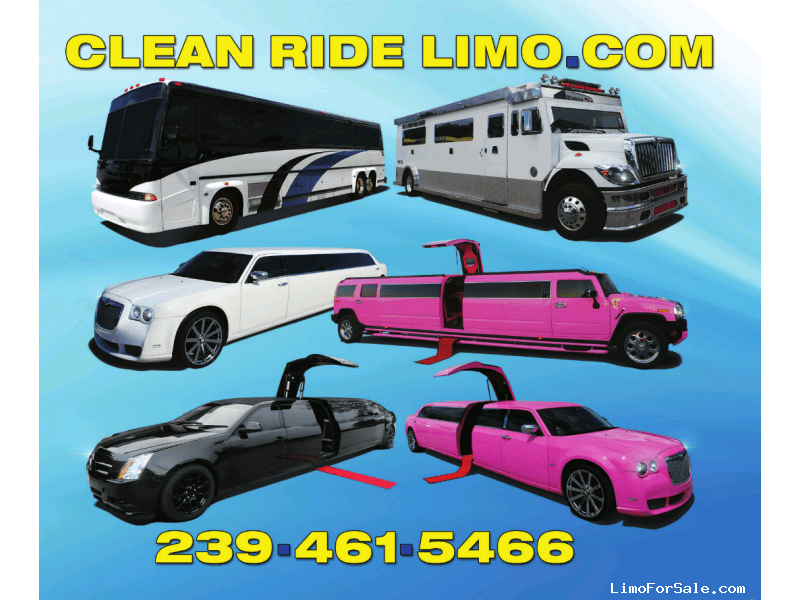 About the Seller / Company: We are SWFL's Biggest & Best Limo Company. 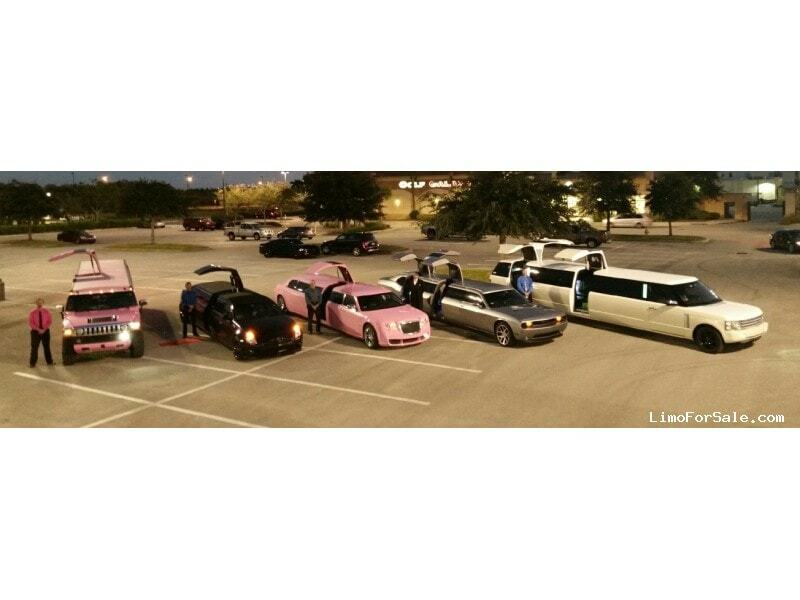 We have the Biggest selection of Specialty and Exotic Limos in Florida. 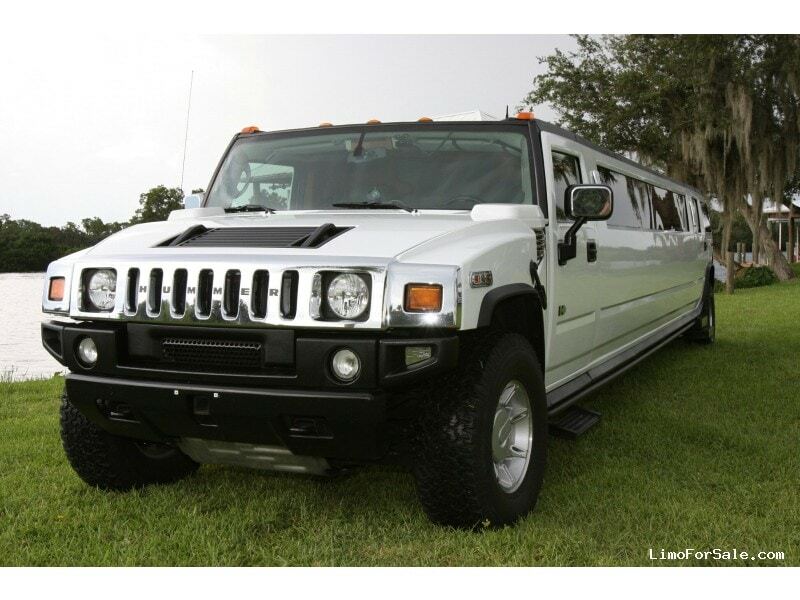 The H23 White Hummer Limo is one of Florida's Biggest Hummer Limos. With exotic Black and Tan Ostrich seating this car is elegant for wedding but still fun enough to party in. We have some of the most unique and coolest limos on the planet.